Jessica Thomas epitomizes hard work, creative service, energy and integrity in every detail of your real estate transaction. She has worked every aspect of the industry representing buyers, sellers, investors, and banks, in both the residential and commercial market. Growing up in Boston, Jessica has become uniquely in tune with her community. With over 10+ years in the real estate field as an agent, landlord and investor, Jessica specializes in applying her expertise and market knowledge to broker retail, industrial and multifamily properties that consistently exceed the investment goals of her clients. She has made a high level commitment to her real estate education, having been mentored and coached by several of the most highly acclaimed real estate coaches in the industry. As an active volunteer for Friends of Boston’s Homeless, The Boston Raiders and The Department of Children & Families, Mrs. Thomas is extremely passionate about uplifting her community. 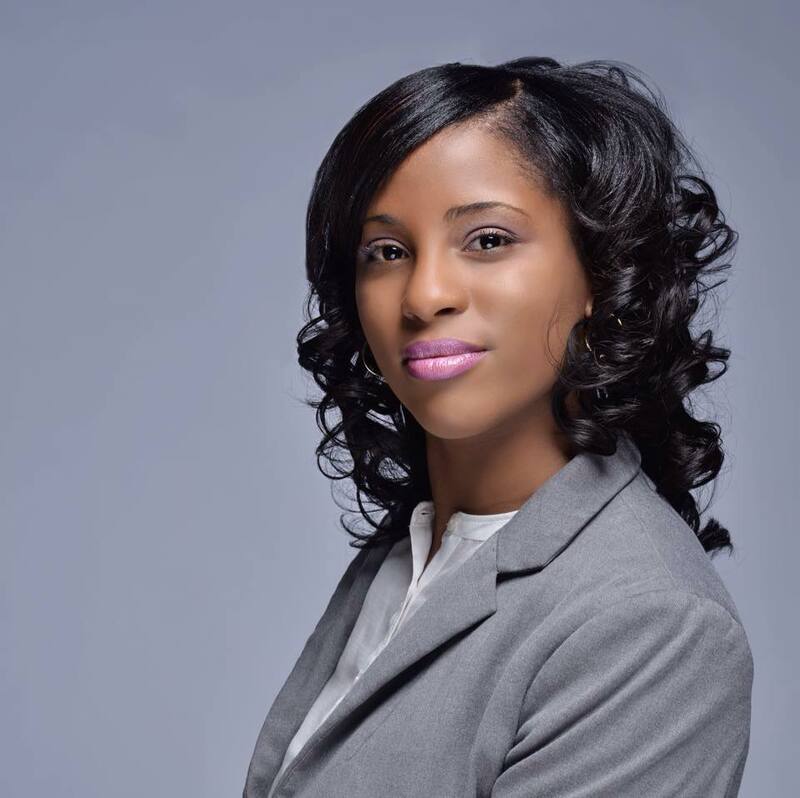 She is also an active member of the professional networking groups Boston Wealth Builders, Urban Money Matters, Women With Purpose and The Boston Real Estate Investing Club. Thanks to her exceptionally loyal clientele, personal referrals and repeat business form the foundation of Jessica’s career. Her associates have been carefully selected from the very finest agents in the Greater Boston community to form a close-knit family offering seamless assistance to you or every aspect of your home purchase or sale.